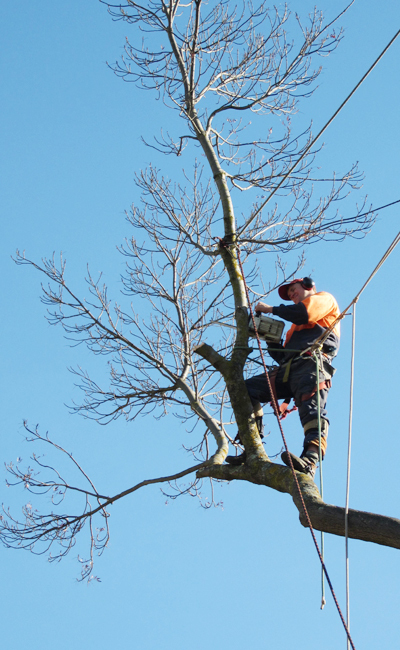 An arborist is professionally skilled in the field of arboriculture – the cultivation, health and endurance of trees in the urban environment. 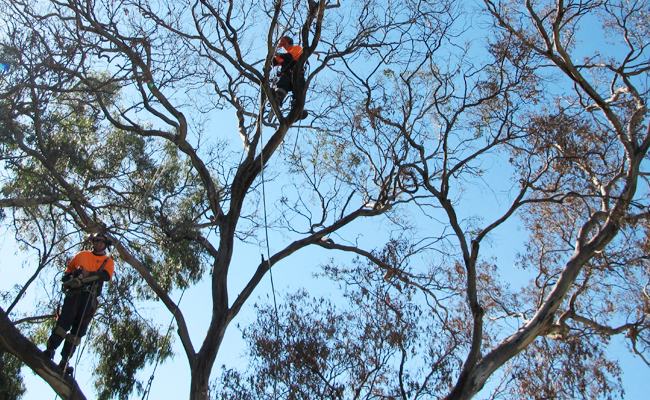 An arborist focuses on the health and safety of trees, ensuring their longevity, aesthetic and economic value. He understands the needs of trees and is trained in the diagnosis and treatment of tree problems. 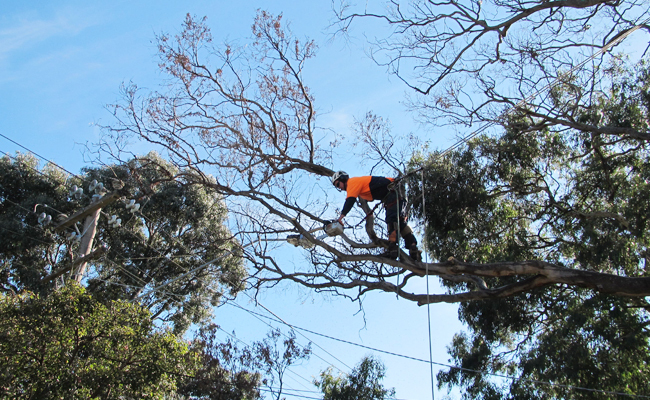 An arborist also has a vast knowledge of the regulations and social issues surrounding trees in the urban environment. 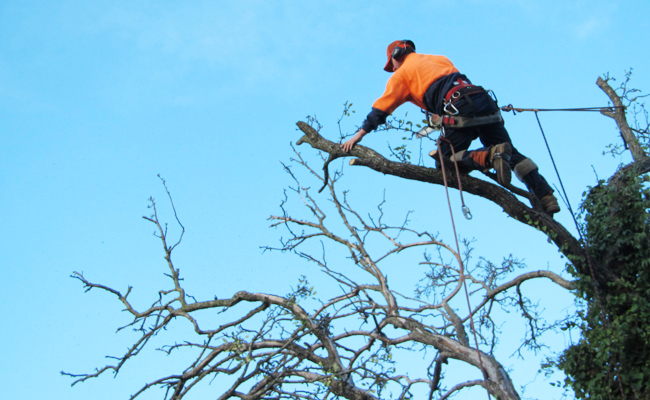 An arborist won’t just do the job, he’ll do it safely, eliminating any risk or issues resulting from less-qualified methods, such as lopping. According to Australian Standards AS 4373-2007, complications arising from the practice of lopping can include re-growth with weak attachments that become prone to failure, predisposing the tree to fungal infections and insect attack, reducing the tree’s lifespan and increasing the rate of shoot production and elongation. 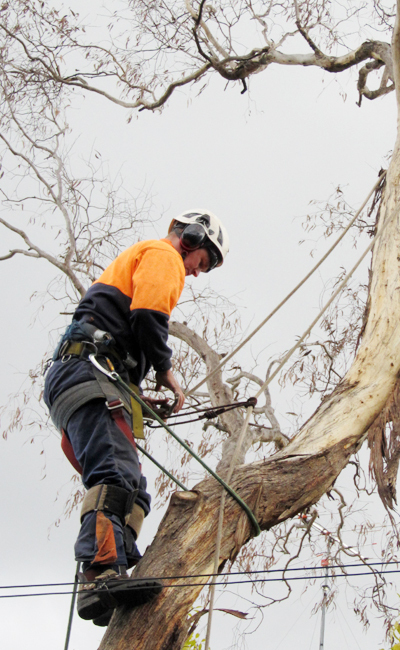 At Climbing High Tree Services all tree works are completed in accordance with Australian Standards (AS 4373-2007 “Pruning of Amenity Trees”) by our experienced and professional team. You can feel rest assured that we take a great deal of care. Trees play a crucial role in our urban environment. It’s been recognized by Australian Standards 4970-2009 that ‘established trees of appropriate species and sound structure are beneficial components of the urban environment’. Trees provide benefits such as ‘aesthetic qualities, heritage values, social and psychological values and ecosystems (benefits of which include stormwater management, shade and heat reduction qualities, wildlife habitat and biodiversity, carbon dioxide absorption, particulate pollution capture, salt wind protection, erosion control)’. That’s a whole lot of benefit. But perhaps one of the biggest benefits many residents consider is that beautiful, healthy trees can improve both the appearance and the monetary value of a property. 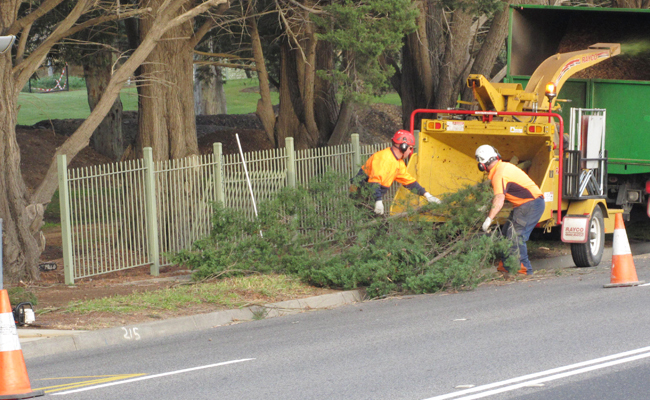 So let’s value our trees and when in doubt, don’t mess around, call an arborist. 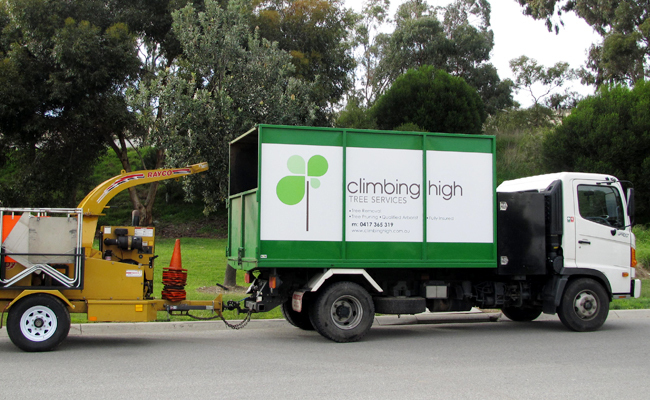 Contact Climbing High Tree Services, we’ll care for your troubled tree and be mindful of the bigger picture as well.